We have been hearing more and more about Google’s latest smartphone, the Google Nexus Prime, which is being made for Google by Samsung, and now the guys over at GSM Arena have got their hands of a photo of what is reported to be the new Google Nexus Prime. 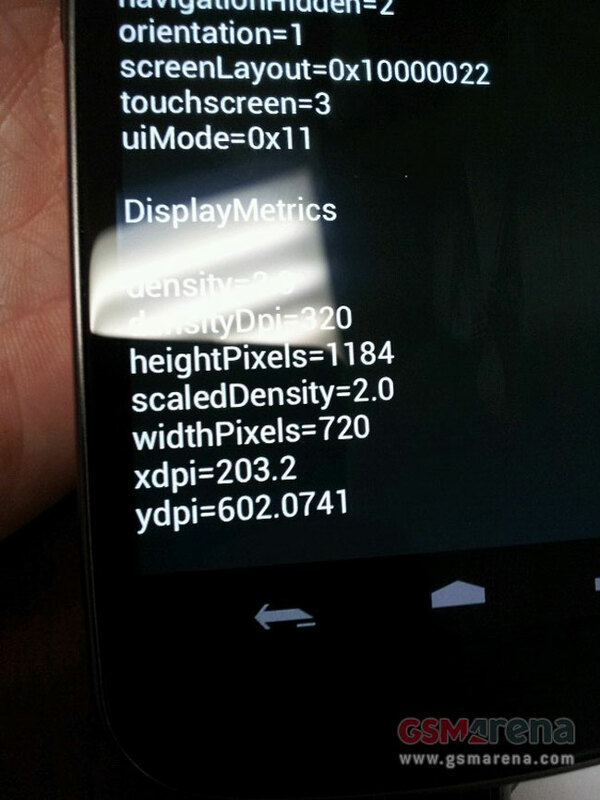 Unfortunately we don’t get to look at the full device, but what we can tell from the photo, if this is actually of the new Nexus Prime, is that it will feature a HD display with a 1280 x 720 pixel resolution, this is something we heard previously, and the display is reported to measure 4.6 inch and be a Super AMOLED display. We have also heard previously that the Google Nexus Prime will feature a dual core 1.5GHz processor and an advanced 5 megapixel camera which will be capable of full HD video in 1080p. We know that the Google Nexus Prime will be the first Android smartphone to come with the latest version of Google’s mobile OS, Android Ice Cream Sandwich, as soon as we get some more details and photos we will let you guys know.